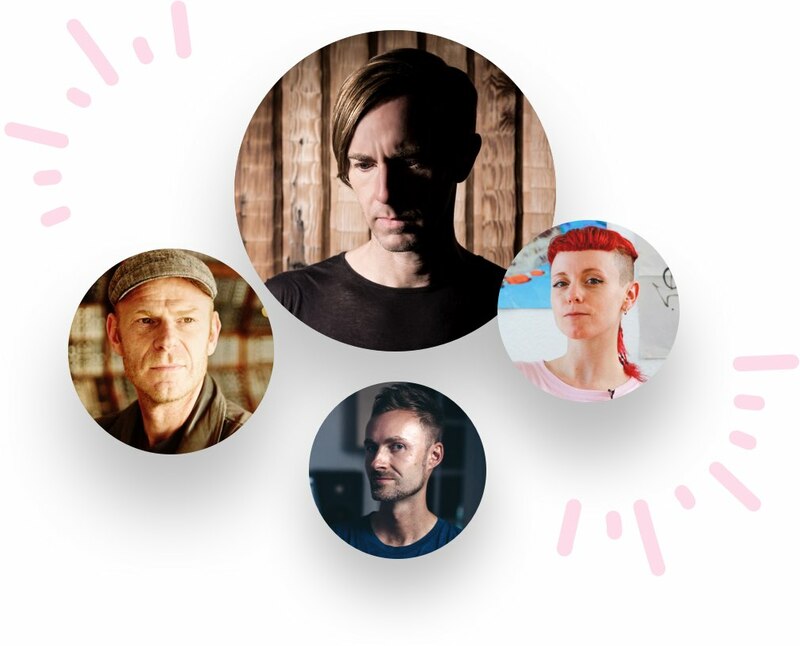 Introducing Sounds Originals – A new digital residency featuring a select group of musical trailblazers, including Diplo, Richie Hawtin, and Junkie XL. Tap into a rich collection of their signature sounds, and make them your own. We sat down with Diplo at his home studio in California to have an intimate conversation about creativity, music, and how he crafted his signature sound. What could you do with new sounds from genre-defining artists? 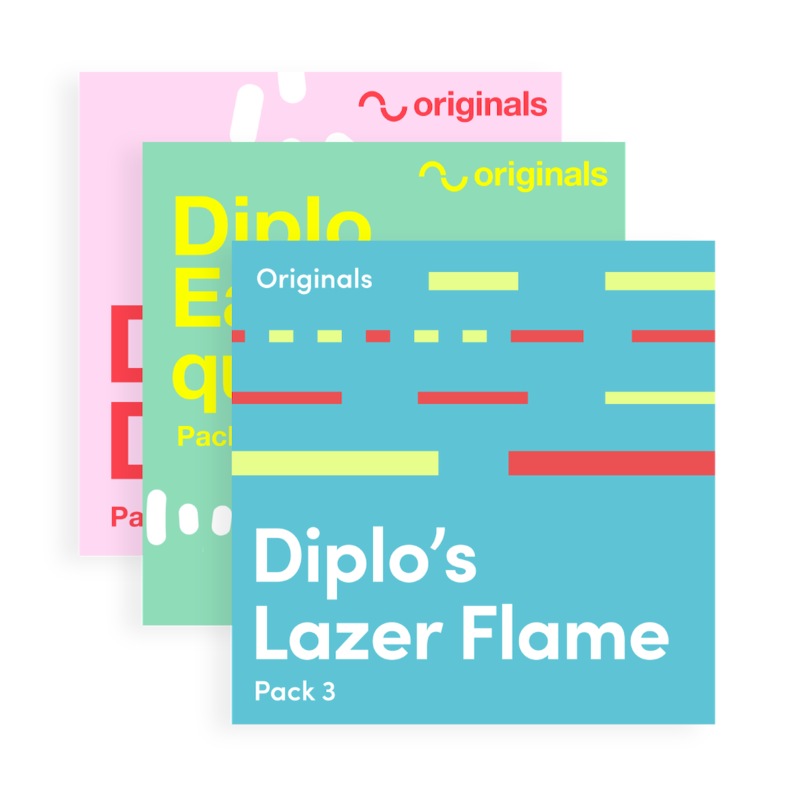 Build your next tracks with one-shots and loops from musical pioneers Diplo, Richie Hawtin, Junkie XL, Robot Koch, Catnapp, and more, coming soon. 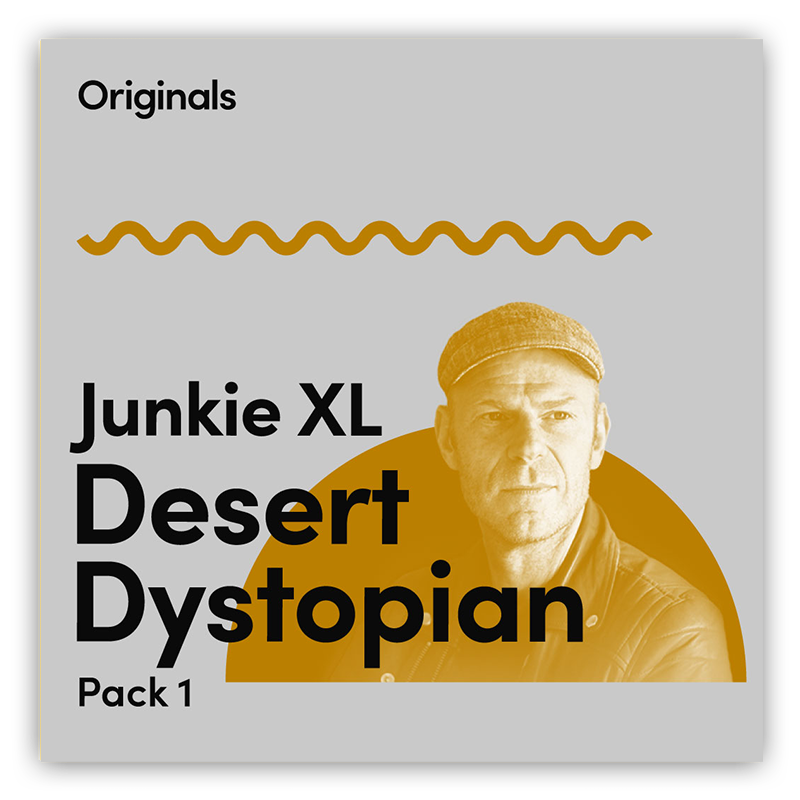 Put your scores into overdrive with a pack that captures the energy and vibe of Junkie XL’s most exciting film scores. Junkie XL explains his process to creating his cinematic-inspired Sounds Originals pack, perfect for your next song, game soundtrack, or film score. Dig your claws into 136 loops and samples ranging from dirty, overdriven beats and destroyed, pitch-bending tones to mellow synth pads and one-shot vocal phrases. 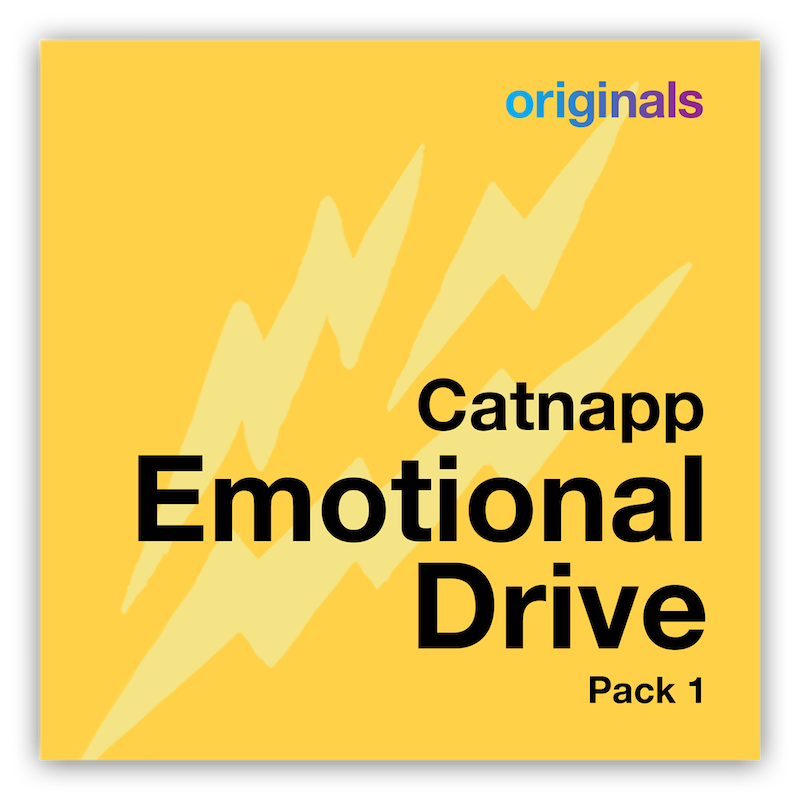 Catnapp explains her process for creating Emotional Drive, and the inspiration that fuels her signature sound. Award-winning composer and producer Robot Koch brings his unique blend of electronic and organic textures to Sounds Originals. 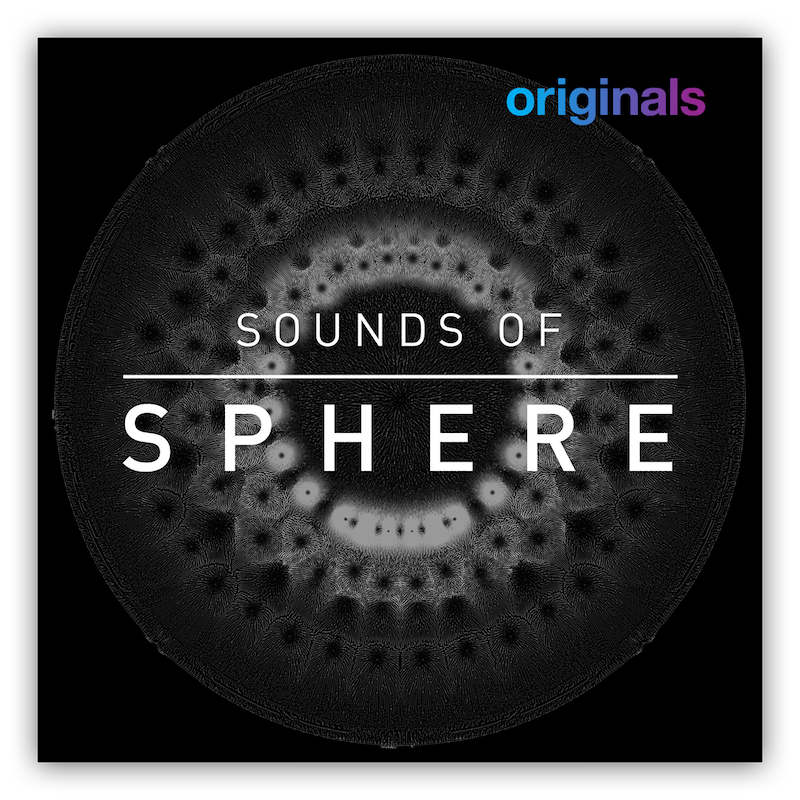 With of a mixture of ready-made sounds and evocative elements, this collection of one-shots and loops gives inspiring new ingredients for crafting your own signature sound. We sat down with Robot Koch at his home studio in California to have an intimate conversation about his new album, space, and his thought process behind his Sounds.com sound pack. Download additional sound packs from artists such as Set Mo, Bryan-Michael Cox, LaTroit, Ski Beatz, Hank Shocklee, DJ Nelson, Nottz, Pig&Dan, Sweatson Klank, Georgia Anne Muldrow, Kid Capri, BT, CRL CRRLL, and Michael Brun.